“It’s the Between. 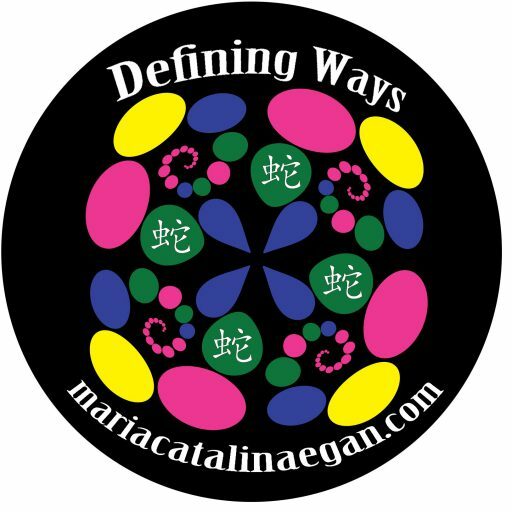 Your spirit is in the space connecting the different realms.” He smiled at her and looked aloof. “I don’t know about any abilities,” she said. “Someone who is so honest is telling a lie. You’ve always known about them.” He continued to stare with eyes black. “There was a time when you were young. You played with jacks and when your mother came out to get you for lunch all ten of the metal pieces spun like tops.” He closed his eyes. “I can hear her voice tell you the powers should never be used or seen by anyone. You must always keep them to yourself, she said. Lauren Marie’s first published series – The Men of Haller Lake – originally came out in 2010. She’s learned so much over the last seven years and it’s been a dream to get the stories re-edited and problems with point of view corrected. 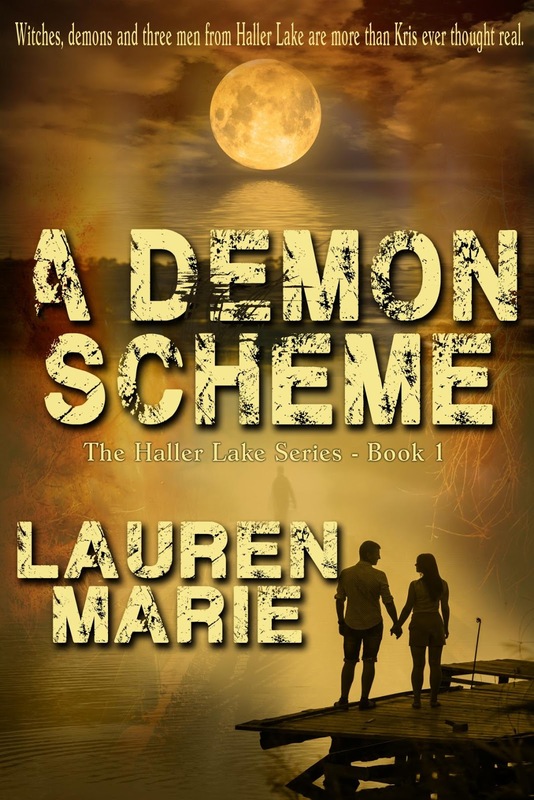 With Books to Go, Now’s help the dream has become a reality with the release of A Demon’s Scheme – Book 1 of the Haller Lake series.